My new memoir is released on September 21. 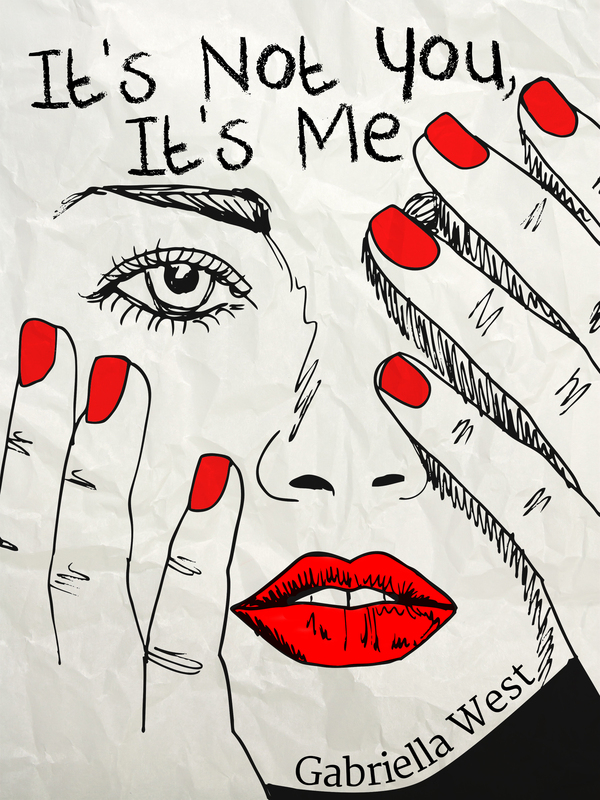 Just a note to say that my 14,000 -word memoir, “It’s Not You, It’s Me,” is on pre-order right now at Amazon and will be released September 21! 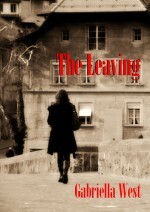 I wrote this memoir about two years after a devastating breakup with a female ex, trying to make sense of it, really. Now, 16 years after the breakup, I’ve gotten past my initial strong emotions and, as I revised it, have been able to paint a truer picture, I hope, of what “really happened” between me and my ex. It’s also a story of San Francisco in the ’90s and how transient relationships can be in this city, especially in the queer community. I’m glad, then, that I waited this long to publish it, and that Amazon allows me a venue to do so. A long time ago, I joined an LGBT running club—as a walker. That’s how this story begins. September 1995. The first time I met Eileen I was standing beside my car in Golden Gate Park, ready to go off to the women’s brunch. My friend Suzanne and I had just finished walking around Stow Lake, as part of the San Francisco gay and lesbian running club FrontRunners, which met at the lake on Saturdays. But we were just walkers. While the male and female runners took off across the park en masse, Suzanne and I and sometimes a couple of other “unfit” women got to amble at a gentle pace for an hour around the pretty, luridly green lake, past clusters of ducks and the always-surprising sight of turtles lying out in the sun on wooden stumps. Suzanne was tall, with clipped hair, glasses, and a baby face, while I at age 28 was shorter, plump, and voluptuous, my dark hair medium-length and messy. Out of shape as I was, I did not receive much beyond surface friendliness from the jockish, lean women there. Yet I was tolerated and for that I was grateful, for I had never known what it was like to be accepted. I had not fit in at school, or at college, and now in the lesbian community, it seemed, I was also a misfit. The party line at the club, though, was that everyone was welcome—gay, lesbian, bi, transgender, all sizes, and all races. I had not yet really begun to question the rhetoric. We were setting off to the weekly post-exercise brunch at a local cafe in the Inner Sunset when one of the club officers asked if I could give Eileen a ride; she was new in town. It seems unlikely, looking back, that she would have asked me herself. A tall, pale, compact-looking girl with a mass of thick brown hair got into the back of my car. She looked wholesome and Midwestern, my type, and in fact she told us she was from Nebraska, an Irish-American Catholic no less. She seemed to enjoy my candor. Much later she told me that that was what she first liked about me, the fact that I wasn’t crazy about Ireland. It seemed a strange thing to pick up on. What I found appealing in her, oddly enough, was her shyness. She seemed a little tentative, still new and green to the ways of the city. A little remote, a little sad. I even wrote about it in my diary that night, that I’d met a new girl, liked her, that she’d seemed shy and sweet. She reminded me physically of women I’d known in Ireland—pale, repressed, angular in face, self-possessed. A twinge of familiarity had passed through me when I’d seen her. But it seemed like she hadn’t felt the same sense of recognition. It wasn’t the beginning of anything. Not at all. The next time I remember seeing Eileen at the club, maybe a couple of months later, I got quite a shock. A skinny woman in bright-blue Lycra running shorts brushed past me, her mop of hair cut short and curly. Giving me a goofy grin, she said loudly, “Hi, Gabriella!” This offhand brashness annoyed me. I stared at her in astonishment, something contemptuous probably flashing in my eyes. I didn’t respond. Without thinking about it, I wrote her off. She’d gone over to the other side. But what did that mean? The girl I’d thought was an introvert was in fact an extrovert. She was an officer of the running club now. Everyone liked her, she was endearing, and she was friends with the “in” crowd. She passed out of my world, no longer a potential friend. For about a year, we barely spoke. She was never rude to me, just simply kept me at arm’s length. This entry was posted in LGBT, Personal, Self-publishing, Writing and tagged Amazon, breakups, Ireland, It's Not You It's Me, lesbian relationships, memoir, preorder, queer community, relationships, San Francisco. Bookmark the permalink.